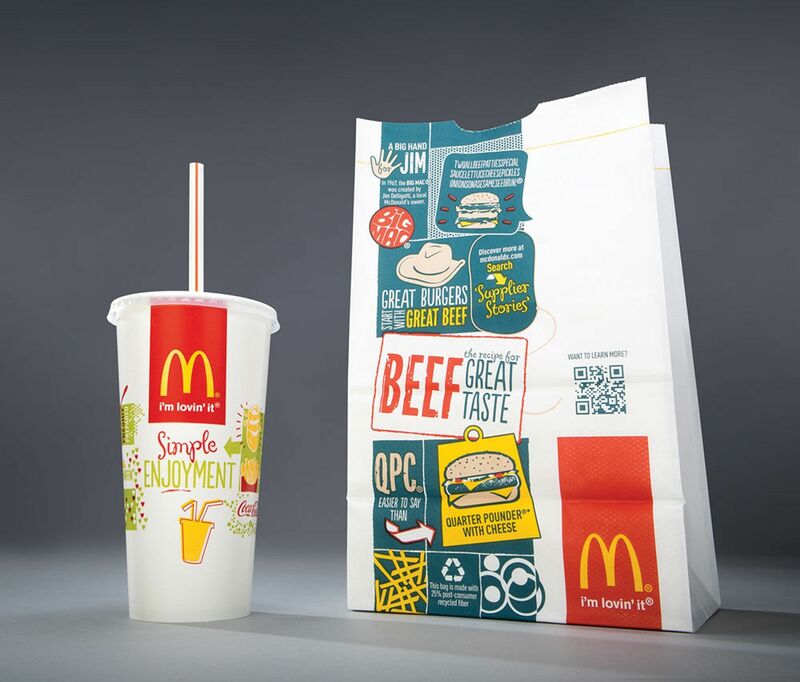 Last year, McDonald's introduced new cups, sandwich boxes, and packaging for their takeout bags. 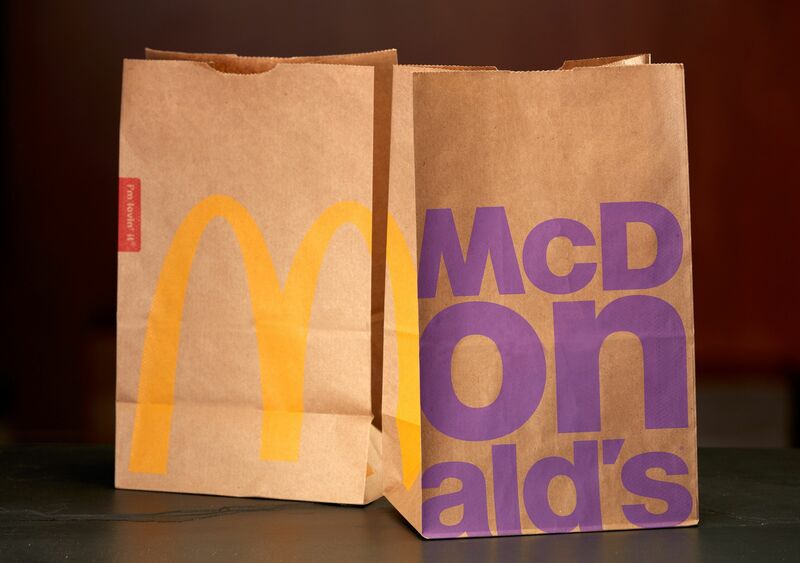 The new paper bags feature the iconic Golden Arches as well as "McDonald's" written in large bold letters, a noticeable departure from their previously white packaging. 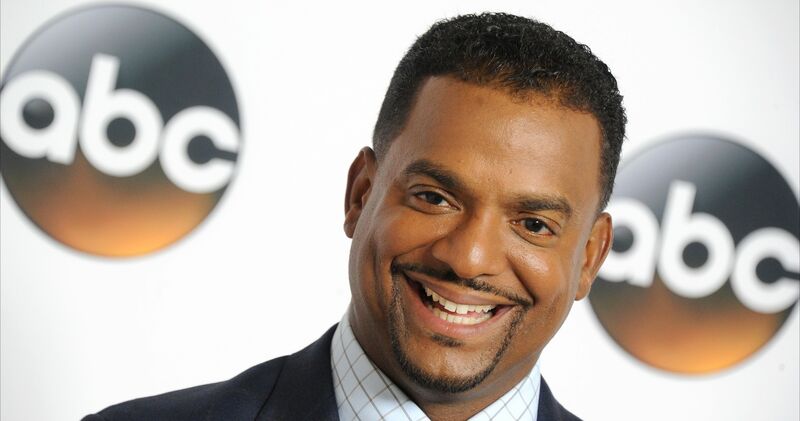 "The new look is simple, fresh and consistent with our vision to be a modern and progressive burger company," McDonald's spokewoman Becca Harry said. 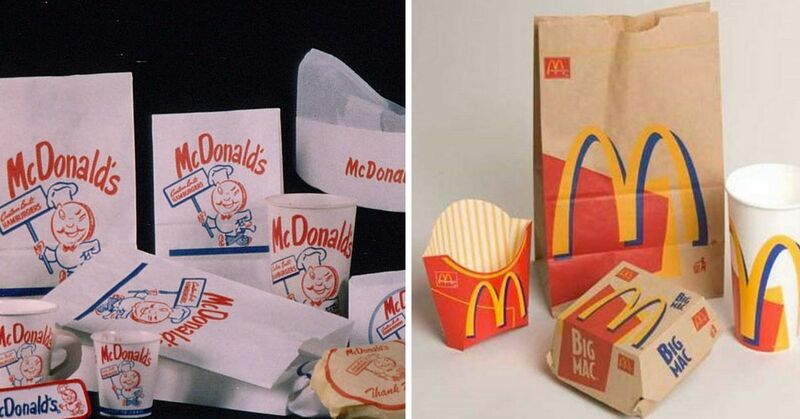 While the fast food giant is just trying to get in with the times, the introduction of the new packaging had some fans missing the way they once looked. 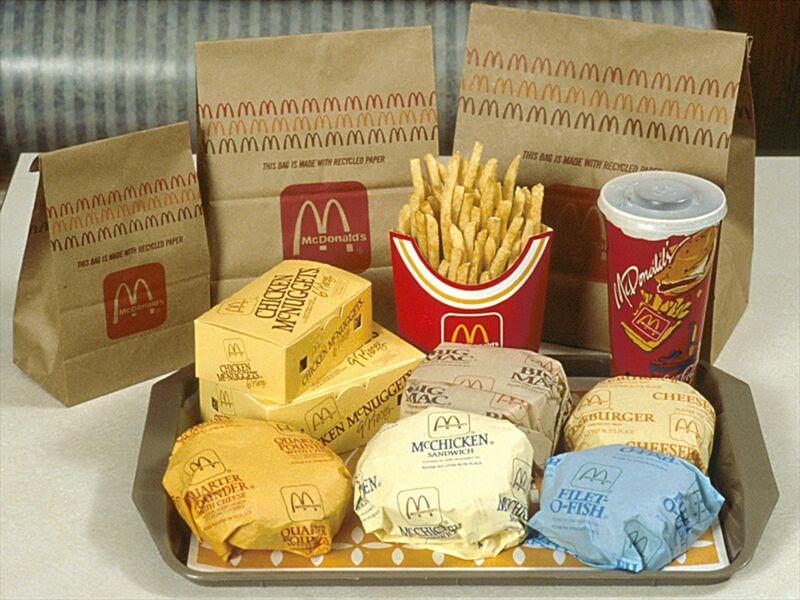 When McDonald's was first launched in 1955, the packaging featured a mascot holding a sign that read "custom built hamburgers" and "I'm speedier." 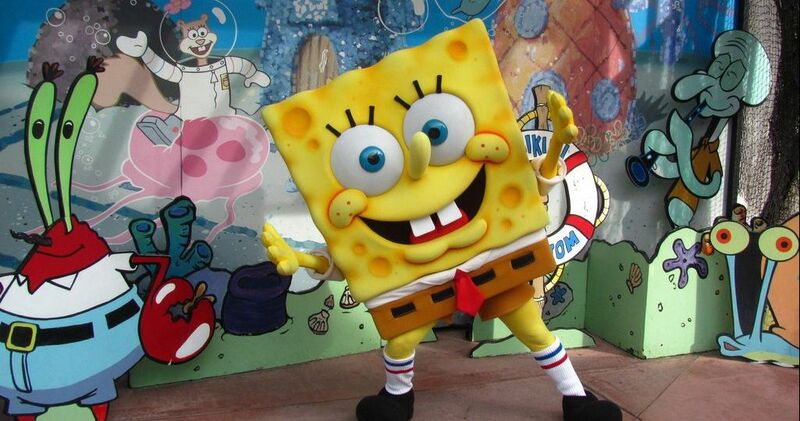 The mascot was traded for a simple design that inspired the Golden Arches logo as we've come to know it today. 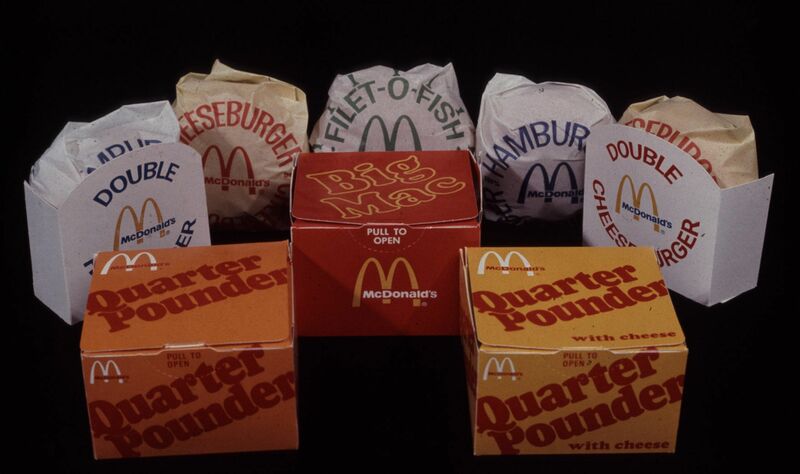 The fast food chain introduced hamburger boxes in the 1970s. 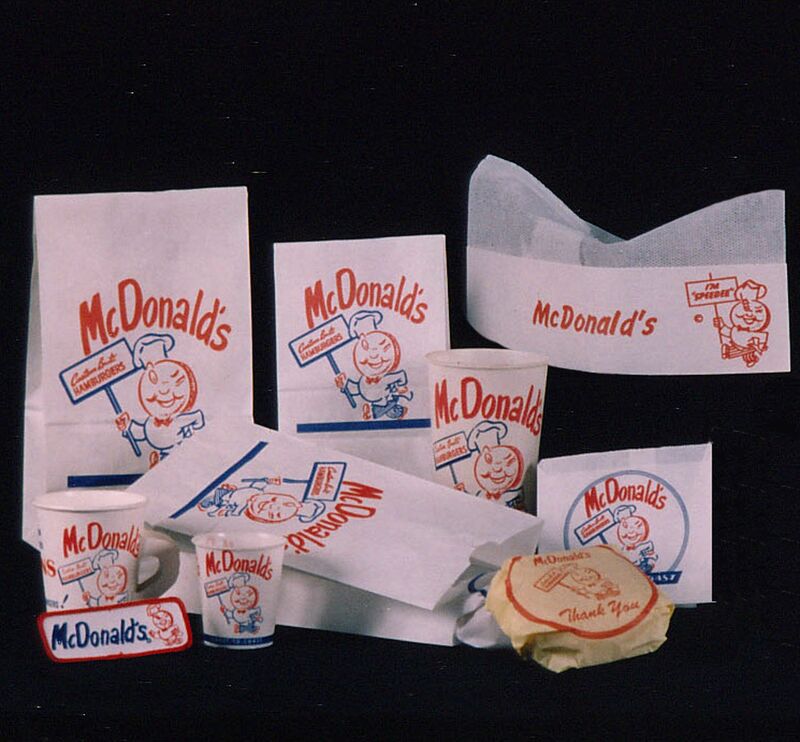 If you were around in the 80s, then you will most likely remember the Styrofoam packages that were used for the burgers. 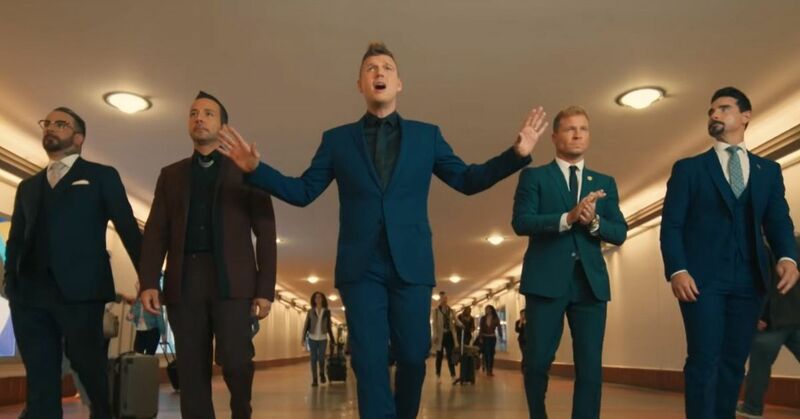 They also started to expand their breakfast menu. 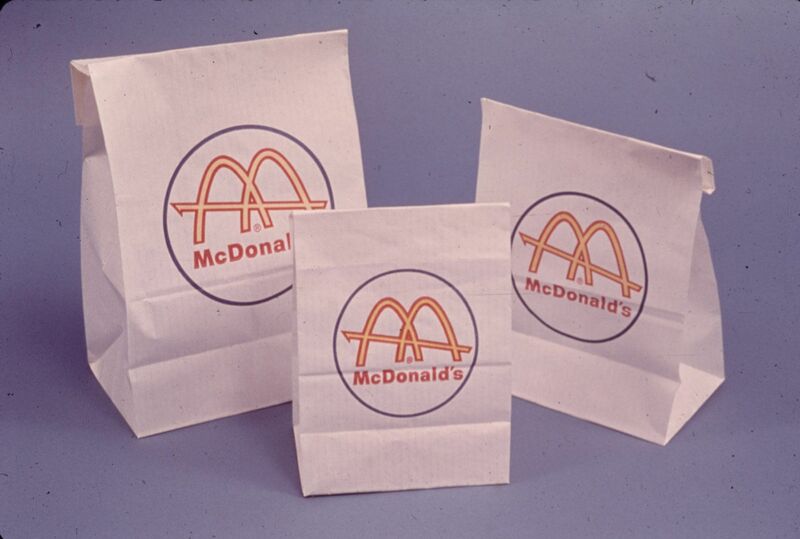 The brown paper bags that every 90s kid is familiar with were introduced at the start of the decade. Three years later, the bag and the beverage cups got updated. 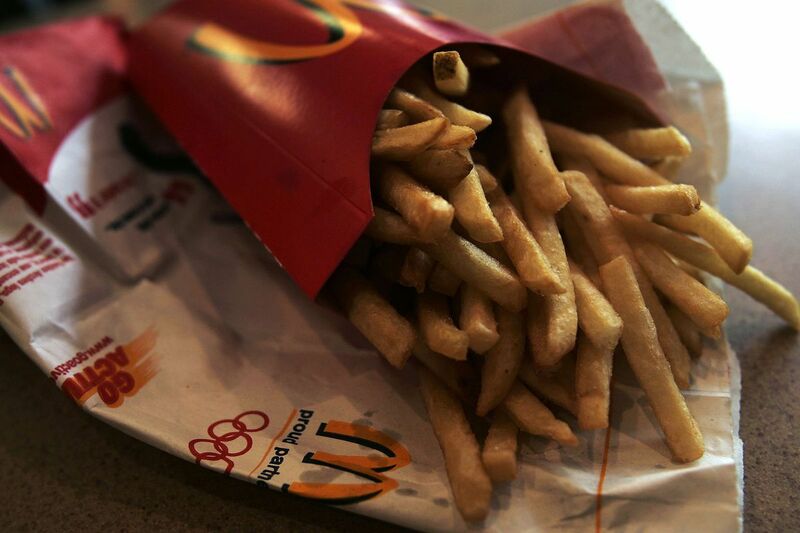 They featured illustrations of McDonald's food, including their popular fries. 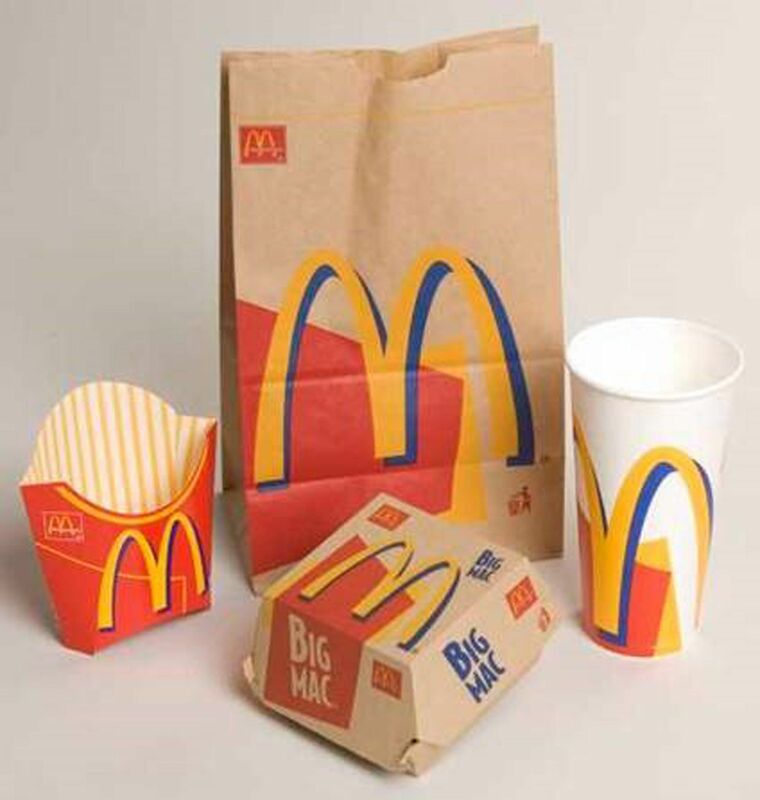 In 1995, the chain updated the Golden Arches logo and added it to their new packaging design. 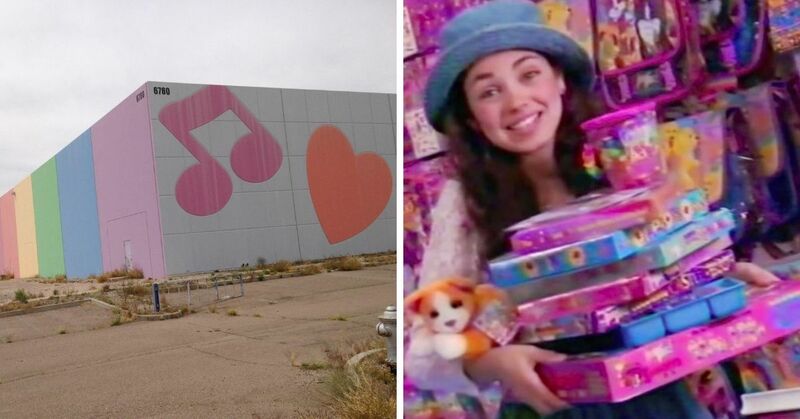 This new look lasted for nearly 10 years. 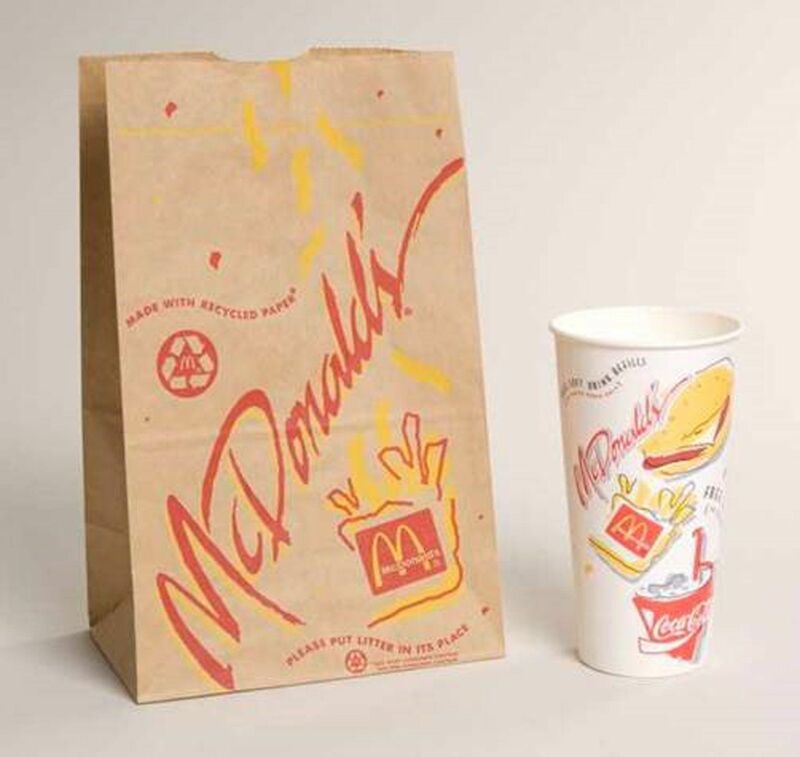 McDonald's brought back a touch of retro to their bags and burger holders when they switched to white packaging in 2003. 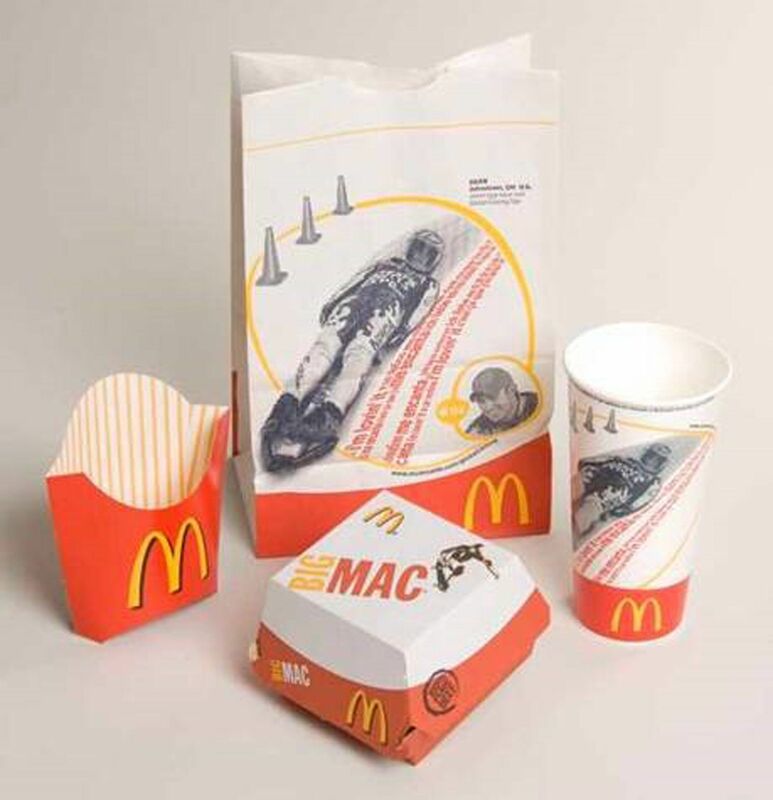 When the chain started to re-brand itself from a fast food to a fast casual restaurant, they cleaned up their package designs, and added images of fruits and vegetables on them. 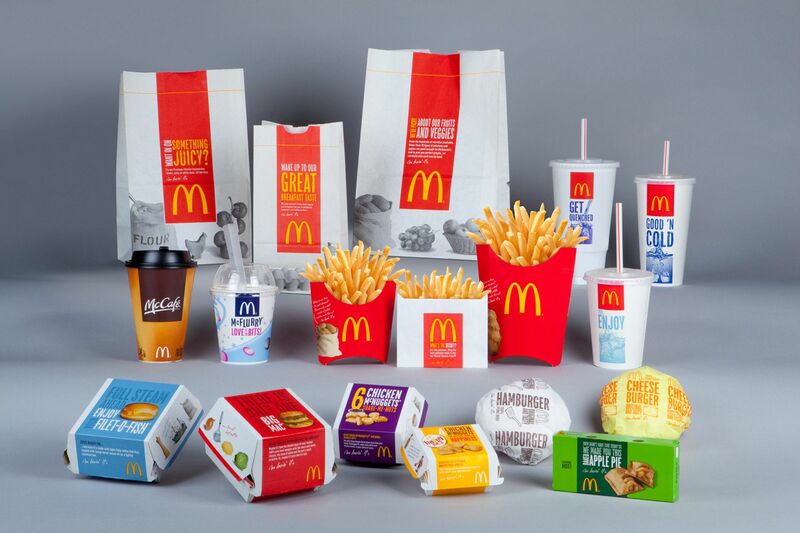 McDonald's must've hired a new graphic designer in 2013 because they got really creative with their design that year. 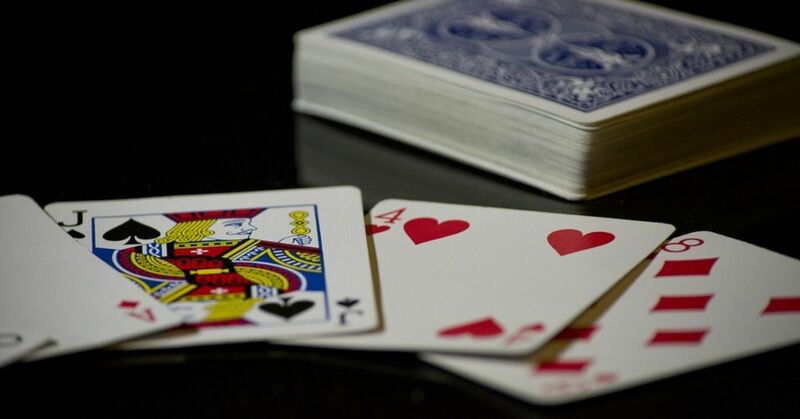 The company went back to the brown paper bags in 2016, they have been reportedly trying to source the materials from certified or recycled sources, a goal that will become 100% in effect by 2020. 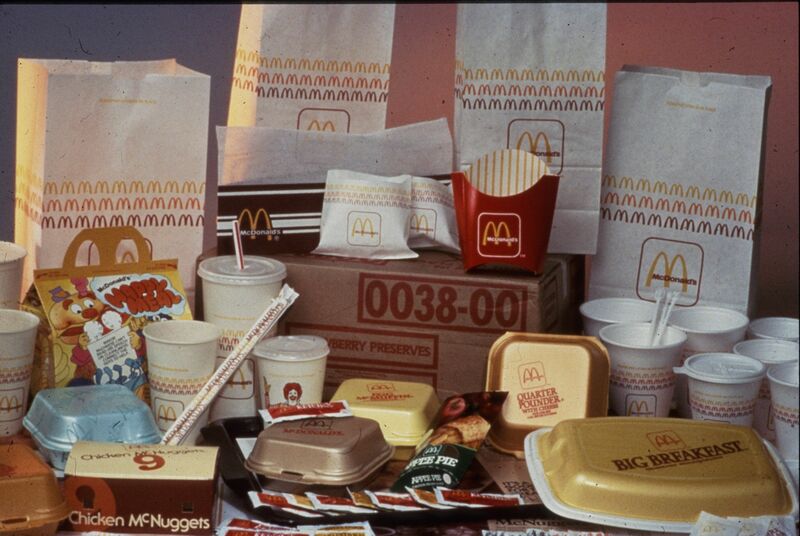 Which year of McDonald's packaging is your favorite?